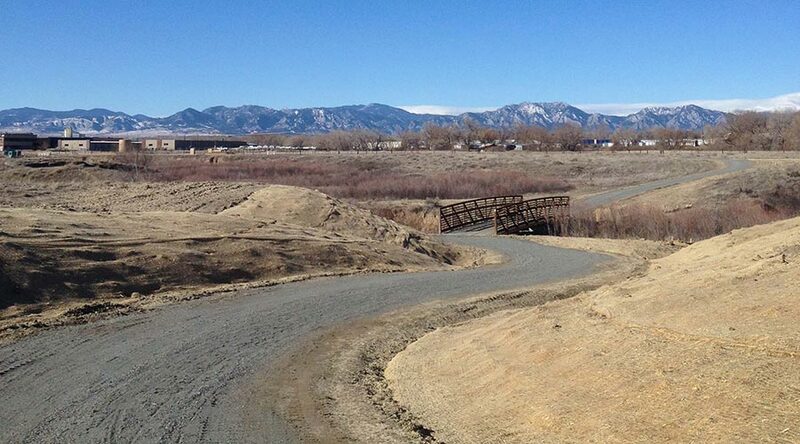 Trail construction effort in correlation with the Town of Erie, the Town of Lafayette and Boulder County. 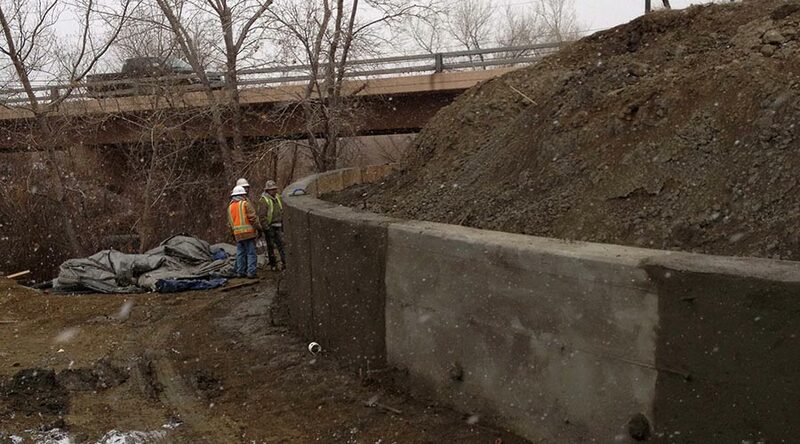 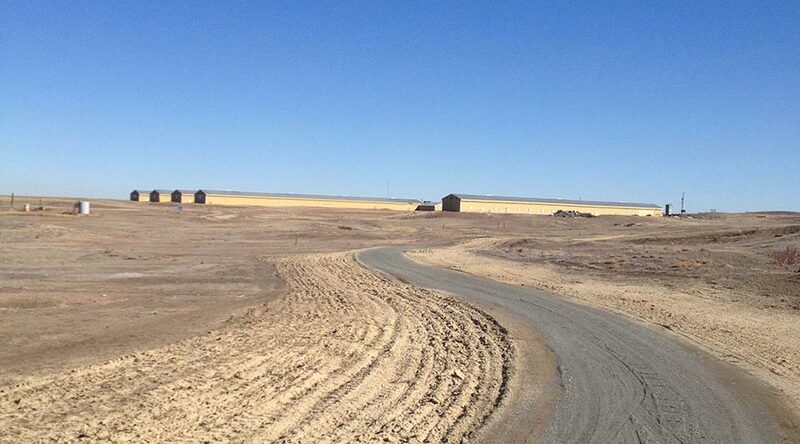 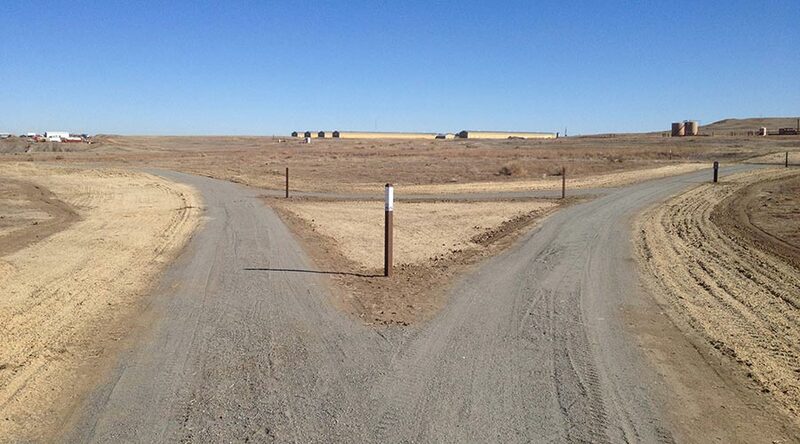 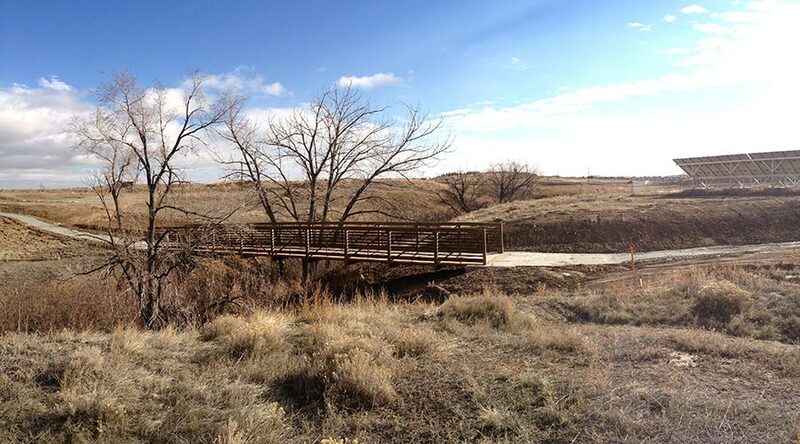 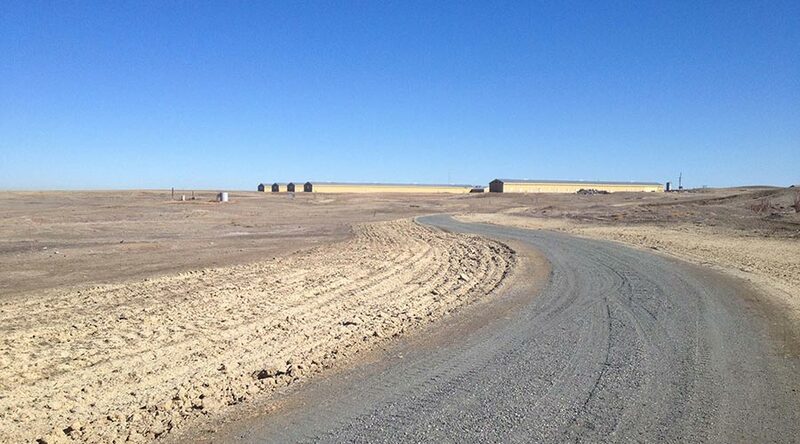 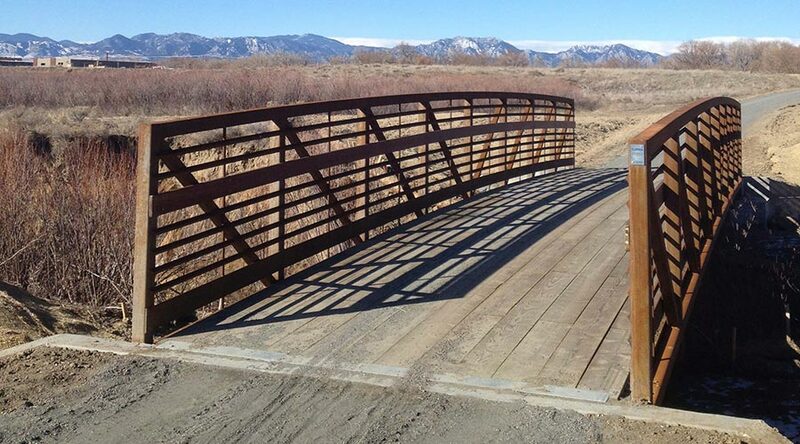 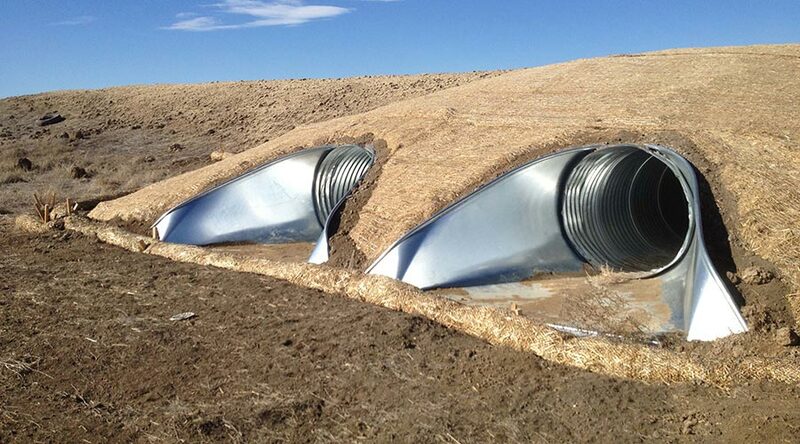 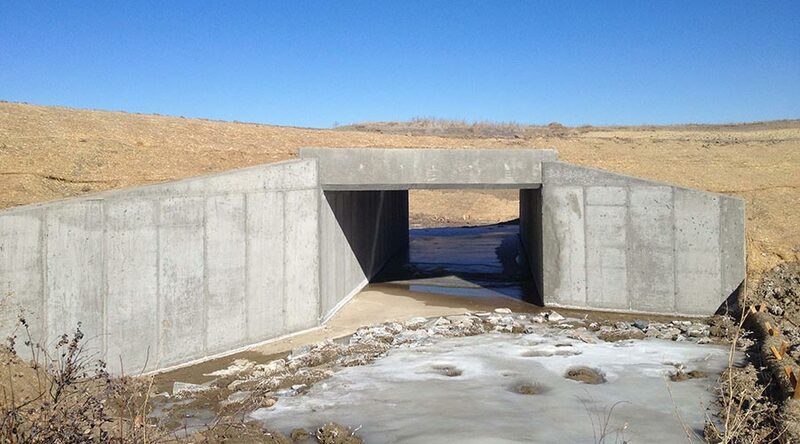 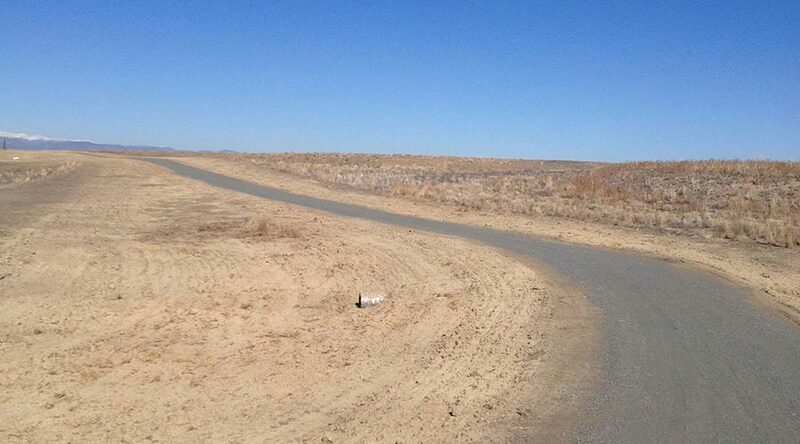 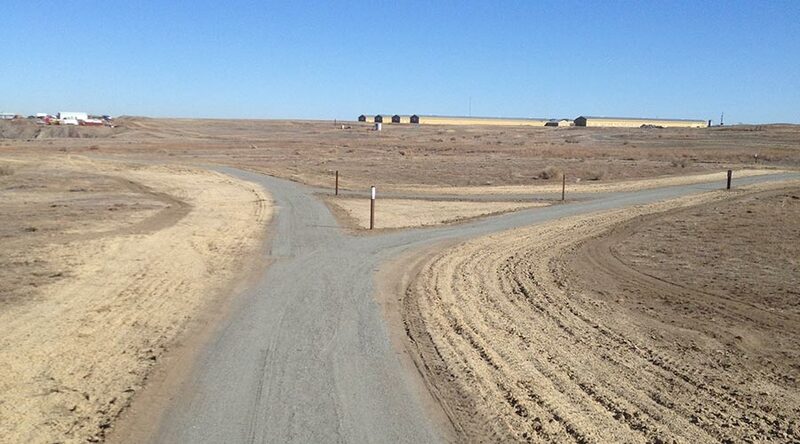 Project included earthwork, erosion control, dewatering, crusher fines trail, and four bridges with abutments. 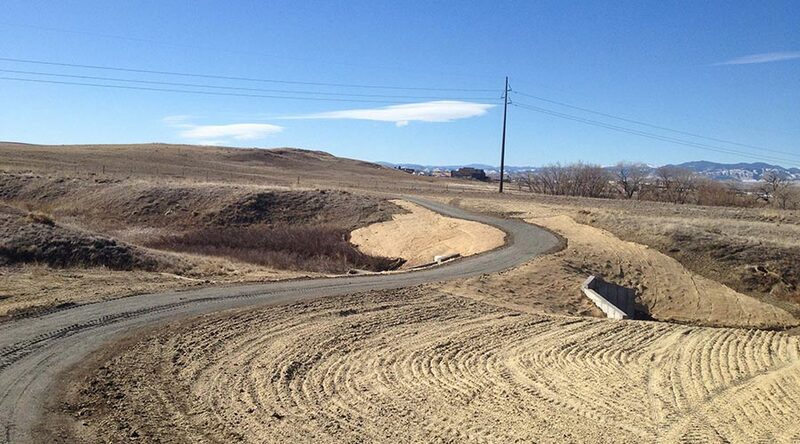 Also included drainage upgrades and various site amenities.